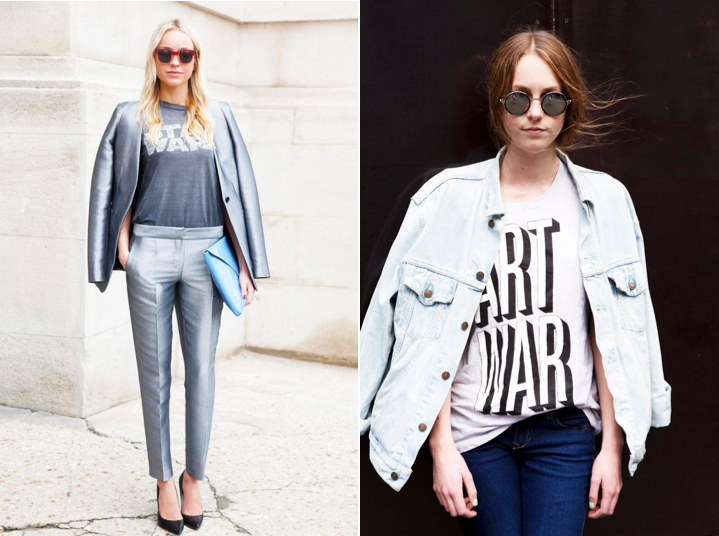 My Street Style alert is Printed T’s and Trousers. Why not mix it up? 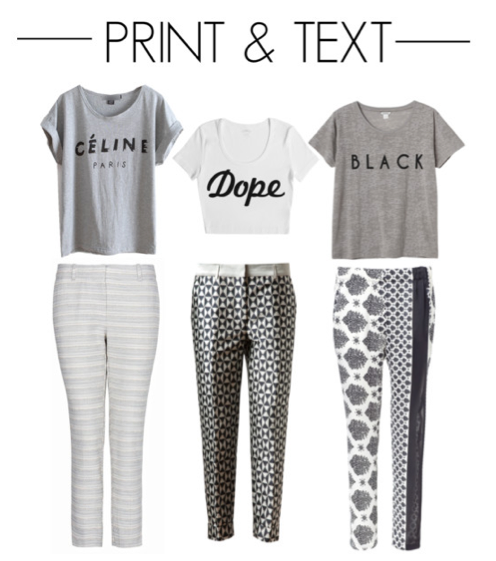 Add those bold prints and say what you want!! I personally love the look with the sequin skirt… A bold T-shirt and a funky skirt might just be my outfit inspo this weekend!!! What do you think? Could you rock this trend!!? ?